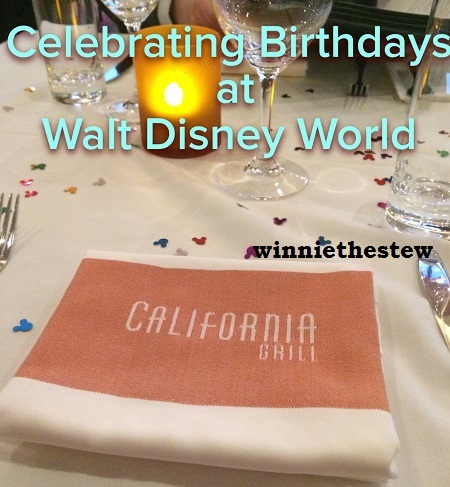 Winnie The Stew | Tips, Treats and Musings about the Most Magical Place! Margaret and Gerti are over the moon excited because now they can try to talk us in to taking them to Disney. The Disney Parks Blog announced today that as of this coming Sunday, October 15th, dogs will be welcome at select Walt Disney World Resorts. Your dog will receive a Welcome Kit at check-in that includes a mat, bowls, ID tag, plastic bags, puppy pads and a map to locate walking areas. Also included is a “Do Not Disturb” sign, so cast members know to avoid entering the room when your pup is enjoying their alone time. Dogs must be well behaved and there is a limit of two dogs per room. Guests may also want to take advantage of Best Friends Pet Care located on Disney property. They offer daycare and boarding services for guests of the park for an additional fee. Why not let your buddy have play time with other pups while you are enjoying your park day? So the big question is…..will your furry friend be joining you on your next Disney vacation? Save those pennies for your next Disney vacation! Want an easy way to plan and save for your next Disney vacation while earning some $$ to use on those souvenirs and extras? Consider a Disney Vacation Account. This handy account allows you to set your budget and make automatic payments directly into your Disney Vacation Account from your debit or credit card on a weekly, every two weeks or monthly basis. You can save for trips up to five years ahead and there are no fees for the service. The benefit of using this account is that it not only helps to effortlessly track your saving progress, but for every $1,000 you spend towards qualified vacation purchases prior to December 17, 2017, you will earn a $20 Disney gift card! Free money is always a good thing. Your account must be active for 120 days prior to your vacation in order to qualify for the gift card. You should order your cards at least 4-6 weeks prior to your vacation to allow time for delivery. If you are still trying to decide what to do with that tax refund….think about a vacation of a lifetime at Walt Disney World Resort! For more details on this convenient option click here. 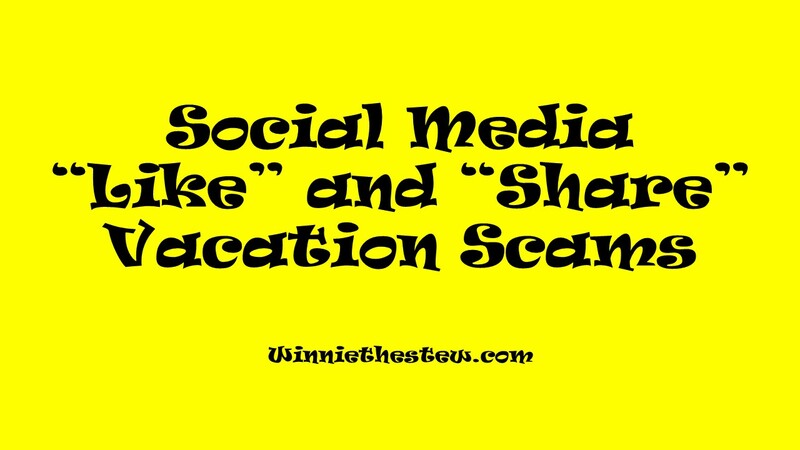 Many bloggers follow Disney groups on social media to determine what is currently a “buzz” topic. 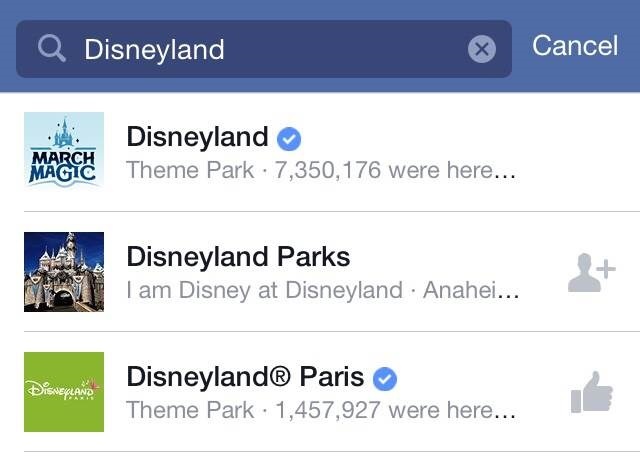 We want to know what people are talking about, what is new in the parks and where people are focusing their attention. 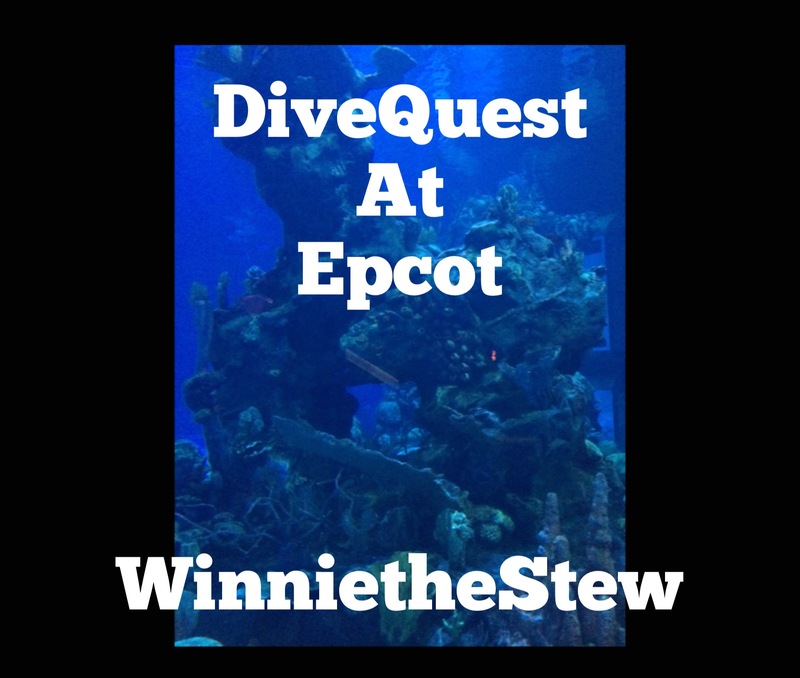 Most group members post about how much fun they had on vacation, their countdown to the next trip or questions about resorts and parks. Every once in a while, you see a post that is regarding a negative experience. Someone got stuck on a ride, a hotel room wasn’t ready on time or dinner at a park restaurant did not meet expectations. Sometimes these blips are perceived to be “Day Ruiners”. Things happen. Vacations are never 100 percent perfect. We all have expectations of what the experience should be…but sometimes we do hit those minor inconveniences. How should we as guests handle situations that don’t meet expectations? If you hit a snag, Disney generally is very accommodating. If you find yourself stuck on a ride or a longer period of time, Disney will most likely give you a Fastpass for a later return. This way you can skip the line and enjoy the ride when it’s convenient for you. Are you running late for a dining reservation and it’s out of your control because you were stuck on a ride or couldn’t get through a crowd? Explain this to the host/hostess when you arrive at the restaurant and they will most likely do whatever possible to seat you. We were in this situation last December. We could not navigate through a crowd because of the holiday castle lighting and were a 1/2 hour late to our dinner. The Hostess at Liberty Tree Tavern was great and immediately assisted us in getting us back in the queue for a table. It is difficult to stay calm when vacation snags occur, and Disney has a fantastic Customer Service model. Cast Members are trained to support Guest needs and offer options. The front desk of your Disney resort hotel can assist with many requests and handle questions about both your park and resort experience. There are also Guest Service desks at the front of each park that handle guest questions and issues that arise. Always remember that Cast Members want to help make your trip memorable…but it is important to have realistic expectations and to prepare for a little road block here or there. If it happens, put on those mouse ears, dance or grab a Dole Whip…those things can turn any frown into a smile. Try a Ticketed Event To Get the Most Out Of Your Trip. It’s been a long time since I blogged, so I need to shake off some of the dust from my computer and get back into the routine of writing about the most magical place. This year’s dates for Mickey’s Very Merry Christmas Party have been officially announced and I have been anxiously wanting to share about our adventures there in December. During our recent holiday trip to Walt Disney World, my husband and I lost a park day due to an illness. It was our Magic Kingdom day and I began to scramble to find an alternative since we love those late evening Extra Magic Hours in the parks. The Magic Kingdom was holding Mickey’s Very Merry Christmas Party for the next two nights, so we decided to give it a try. I can honestly say that it was the best Disney vacation decision that we could have made. 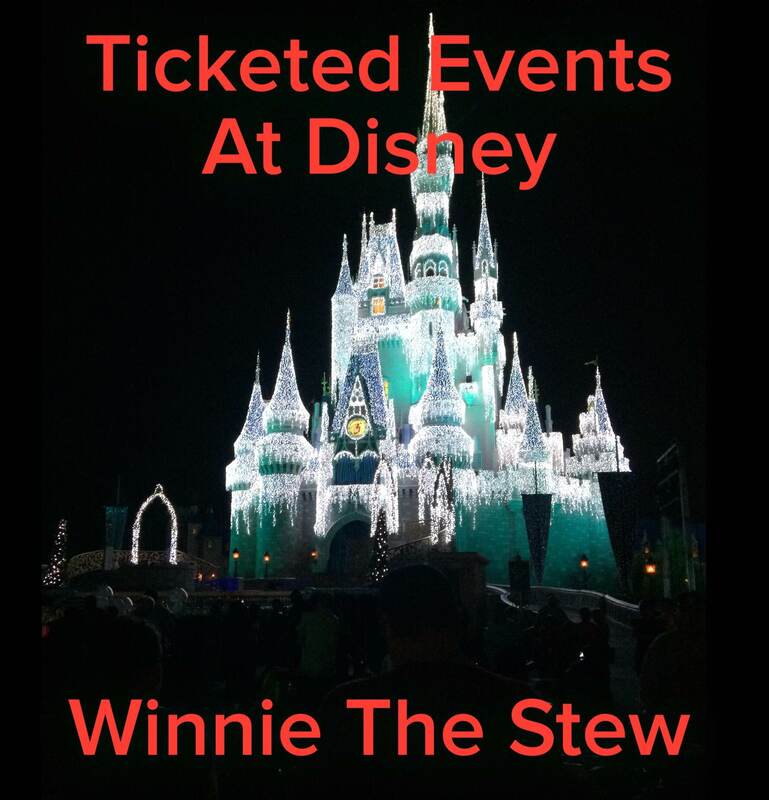 If you are thinking about planning a trip during the holidays, I highly recommend considering attending The Magic Kingdom’s ticketed events. Guests with tickets to the events are permitted to enter the gates at 4PM….so that means a 8 whole hours of Disney-style goodness! The dates for this year’s Mickey’s Very Merry Christmas Party will take place on certain nights between November 8th and December 18th, 2015. The tickets will most likely go on sale in April or May of this year and those who purchase in advance generally get a discount. Be on the lookout for the presale! The event has a special holiday themed parade and fireworks spectacular. One of the benefits of attending this party is that fewer guests are permitted into the park which results in smaller crowds and easier navigation around the parks. We attended Mickey’s Very Merry Christmas Party on December 5th, and it was one of the less attended events. The crowds get larger the closer it gets to Christmas week. As soon as we arrived at the gate, we were given a special event-themed wristband that we had to wear throughout the evening. We immediately noticed while walking down Main Street U.S.A. that we were walking at a normal pace and actually enjoying the sites. The only places that seemed to be crowded were Town Hall (The Guest Services location) and the Emporium store where everyone seemed to be holiday shopping. After a really calm dinner at Liberty Tree Tavern, we decided to check out the ride situation. This was where we got our money’s worth. There were little or no lines for the rides that we experienced. We skipped the Christmas parade and the fireworks in order to miss the crowds. The only rides that we waited for were Pirates of the Caribbean (15 minutes) and Peter Pan (20 minutes). Those who have waited in line for Peter Pan know that it can be over an hour on some days to get the opportunity to fly to Neverland…so this was a big time saver! Since I am still recovering from an accident last year, there were a bunch of rides that we could not go on, however the waits seemed pretty short (about 30 minutes) for the thrill rides as well. Free hot chocolate and cookies are also offered to guests at several Quick Service restaurants in the park. This was an added bonus that we really enjoyed. Mmmmm cookies! The fireworks that we skipped were explained to us by a cast member to be lengthier than the regular show and holiday themed. He tried to talk us out of going on a ride because we would miss the show. We did catch a glimpse of the fireworks as we were running around Fantasyland and they were outstanding from our vantage point. As we were entering “It’s a Small World”, we were surrounded by the breathtaking finale and it was stunningly beautiful! Access to the characters for picture taking and autographs was easier than a normal day. There were characters throughout the park in holiday attire and most of the lines were extremely manageable. Everything about the party was done right and as we exited the park, we spoke about how much fun we had…and how we would definitely plan to experience it again. Book early to save on party tickets. Check the weather before you go. You may need a light jacket or sweatshirt if there is a chill in the air. Consider a sit down dinner before you go into the park so you don’t miss any of the fun. Grab a snack later from one of the Quick Service restaurants at Magic Kingdom. Arrive at the Magic Kingdom at 4PM to get the most value out of your evening. Take the opportunity to dress up the family in holiday themed shirts and snap a photo to use for your holiday cards. The parade route fills up quickly. Grab your free hot chocolate and cookies to enjoy while you snag the perfect viewing spot and wait for the festivities to begin. 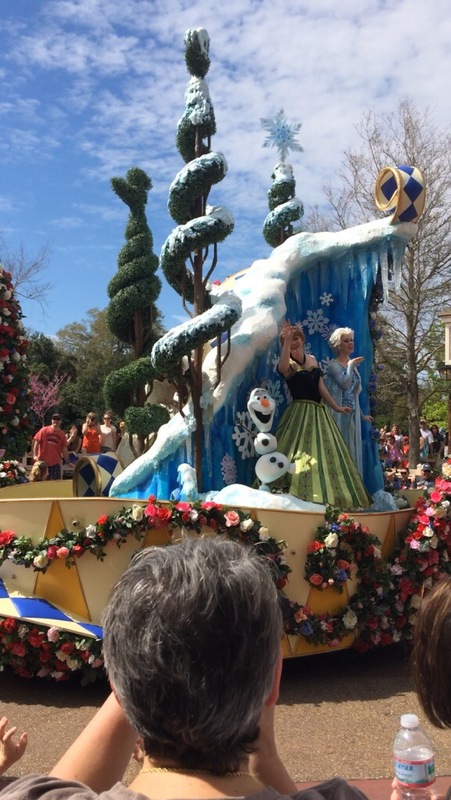 If your family is not a fan of parades, use the time to get on some of the more popular rides. The wait times diminish during parades and fireworks. If you do attend a ticketed event, make sure your phones and cameras are charged and at the ready. You never know what wonderful surprises Disney has in store! 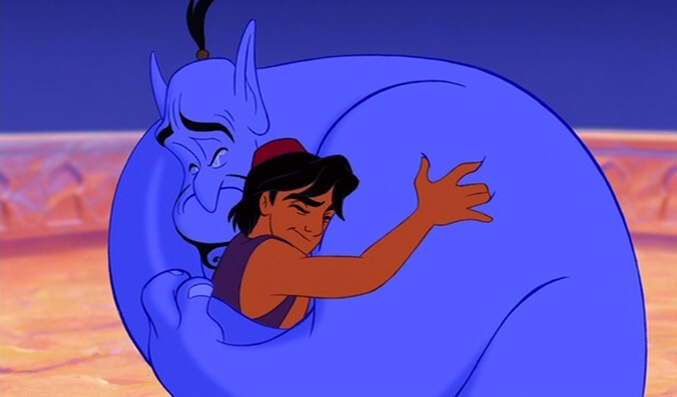 Sending out thoughts and love to the family, friends and fans of Robin Williams. Mr. Williams was a tremendous talent and gave us the gift of laughter through his characters both on the big screen and on television.